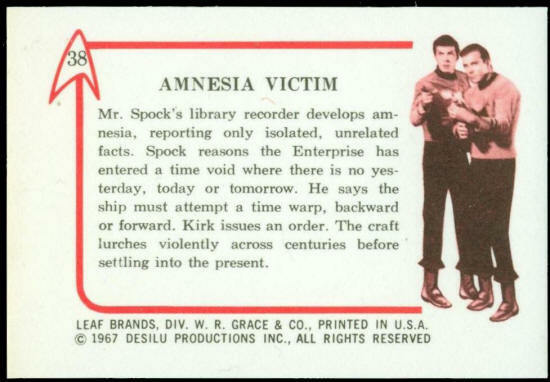 Mr. Spock’s library recorder develops amnesia, reporting only isolated, unrelated facts. 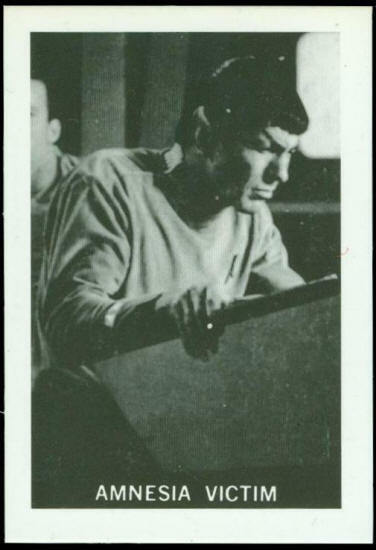 Spock reasons the Enterprise has entered a time void where there is no yesterday, today, or tomorrow. He says the ship must attempt a time warp, backward or forward. Kirk issues an order. The craft lurches violently across centuries before settling into the present.